I figured I would give you another V7 Ysi inspired dyno sheet to brag about. I posted up the details in the supercharger forum but felt the results were worth posting here. Last edited by HEMI~C~; 01-20-2010 at 09:42 PM. "Hell Yeah" Build Underway - 2011 Challenger with Drag Pak Whipple + Hellcat Shortblock + Comp 274 and let it eat. Thats just nuts, wanna see it at the track now. what unit moves more air the vortech v7 or the novi 2000? That is awesome! 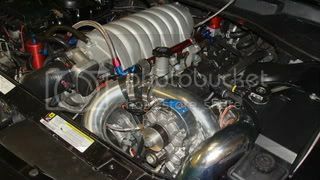 Thanks again for once again answering the question...what blower makes the most power...VORTECH! Well this question is more for the Vortec guys as they own both systems. In my experience they all rate the airflow a bit differently so its like comparing apples and oranges. The Ysi is rated for 1600CFM / 1200hp and NOVI 2000 is 1400CFM / 970hp. With that said, you can not argue with the fact that the Ysi is a bolt in to the existing NOVI brackets made for our cars (where as the NOVI 2000 is not) and will make this kind of power on a factory 6 rib serpentine. Last edited by HEMI~C~; 01-19-2010 at 10:31 PM. I am thinking of picking up a v7 myself. Do you remember how much boost you were at? 2006 300SRT8 CMR tune LMI CAI SLP Loudmouth 2, 180* T-stat SNL sleeper cam SLP 25% UDP 245/45-20F 315/35-20R Street edge coilovers Pedders swaybars edge 3600 stall tranzformerMean street heads BT catch can coming soon a 9.5 comp 426 and novi @ 10psi. 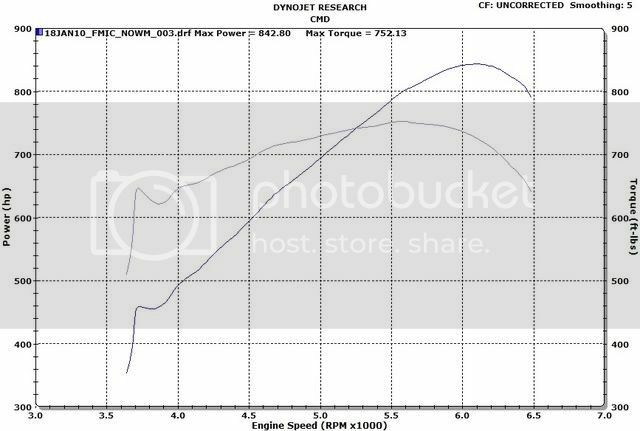 Eventually it made 921rwhp with 21 psi and 1142rwhp with a 175 shot of nitrous. Do u have the part number of ur blower.